Worry-Free! 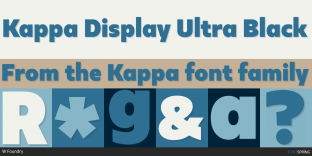 Gymkhana Typodermic Fonts Inc.
80% off until May 25th! 75% off until Apr 30th!